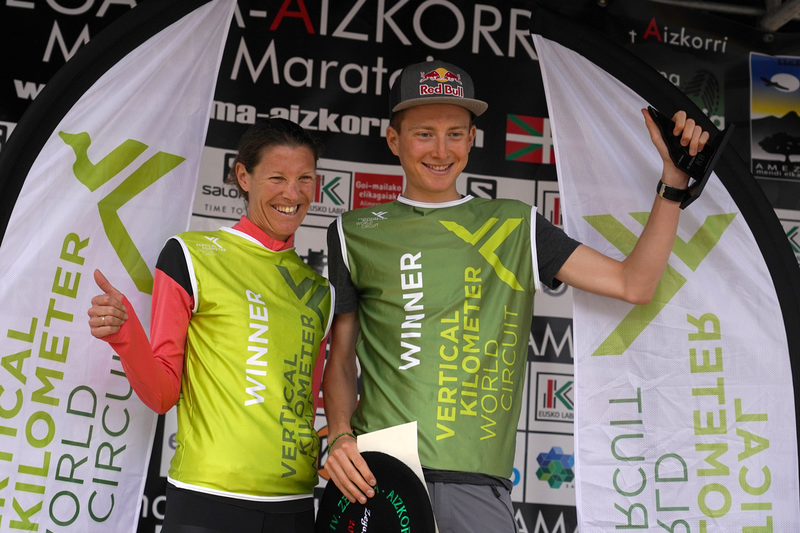 The often precarious weather conditions in Zegama again set the mood for the third leg of the 2018 Vertical Kilometer® World Circuit, the Zegama-Aizkorri Vertical Kilometer® on May 25 in the Basque County, Spain. The race was run on a different course due to risk of severe storms at the summit. Under menacing clouds, Swiss star Rémi Bonnet and French woman Christel Dewalle came out on top. 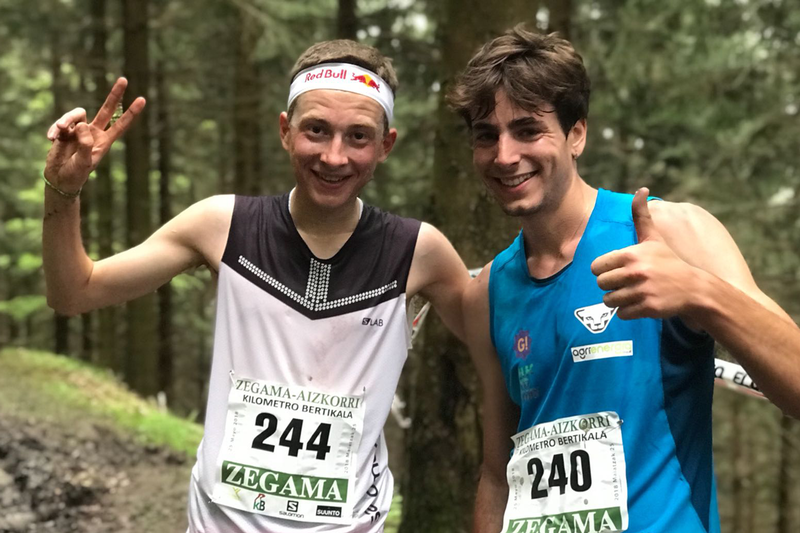 The Zegama VK was at its third edition and, after two successful races on the original three km course with 1,015m vertical climb, Plan B was adopted for the runners’ safety. Friday’s emergency course was 4.2 km long with just 800m climb. Bonnet started in full control and led the whole time, closing in 31’24”. “I decided to do the VK yesterday, mainly for training,” he stated. “I was saving myself a little bit but I felt very confident and won. I am really happy and looking forward to race on Sunday, although the competition will be tougher. 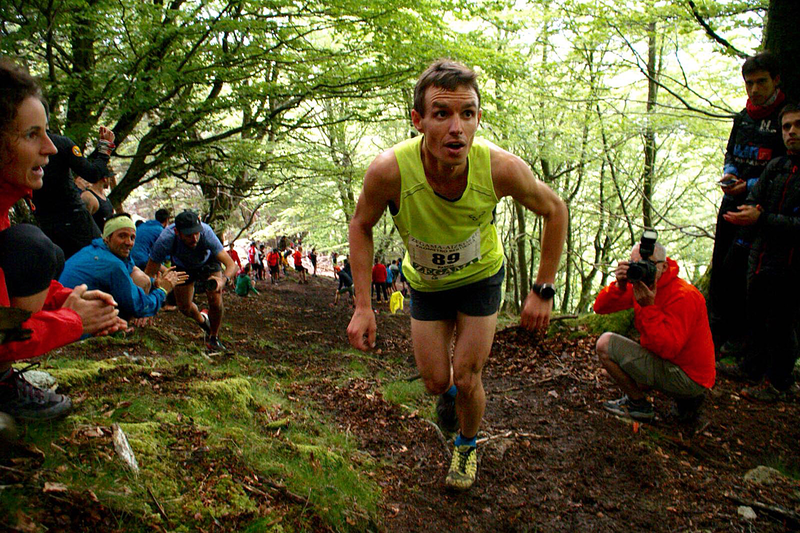 At least 15 runners can win.” Spaniards Oriol Cardona closed second almost 40” behind and Imanol Goñi in third. The women’s race saw VK super star Christel Dewalle unchallenged. She crossed the finish line in 37’36” with almost two minutes advantage on Emma Pooley from Great Britain, second. Frenchwoman Jessica Pardin conquered her second podium in the season. An extra 50% bonus ranking points were awarded at this race. 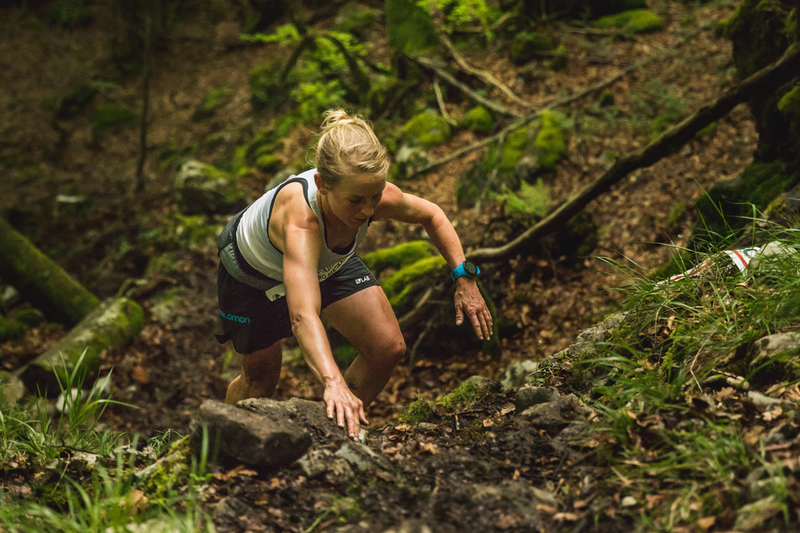 Next stop on the 12-race 2018 Vertical Kilometer® World Circuit is the Santana Vertical Kilometer® on Madeira Island, Portugal on June 1 where top stars of the discipline will line up.